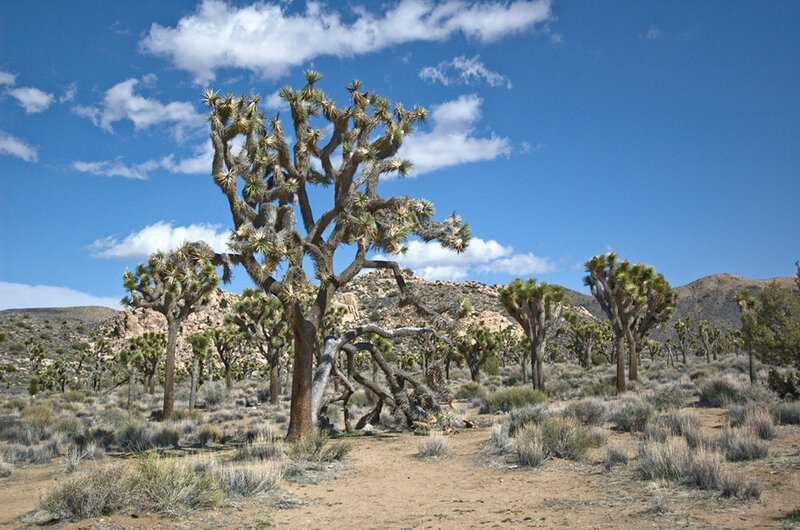 The landscape of Joshua Tree National Park was just so foreign and fascinating to me. We explored this park mainly by care (mostly since I couldn’t take the heat for very long). At Keys View, you can see the San Andreas fault, Coachella Valley, and on clear days you might be able to see Signal Mountain in Mexico. Another very famous stop is the Skull Rock. I also loved just stopping the car randomly and taking photos of the trees and the landscape. 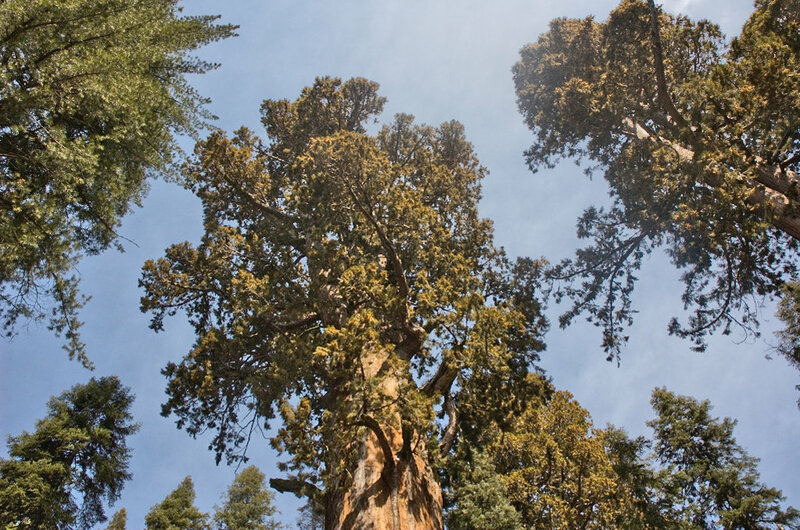 The Sequoia National Park has been on my list since we talked about it in my English class about 12 years ago. Coming here, seeing the size of the trees with my own eyes, and attempting to hug them felt like a dream come true. Now we’re entering the part of the list with the parks that I haven’t seen myself yet. As I said I want to see all of them, but the following parks will have priority. I was actually super close to visit the Gran Canyon from Las Vegas but the 10 hour bus ride scared me off. I don’t think I need to explain why this park is gorgeous and worth a visit, but in case the photo below didn’t convince you, check out Moyan Brenn’s article, who is a fellow travel blogger and the creator of this beautiful photo. Many of my friends have visited Crater Lake National Park before and trust me, the photo below shows only one of so many amazing views. Crater Lake is next on my list because it is still somewhat close to my future home and I might be able to take a weekend trip there. The Arches National Park seems to be one of the most famous parks, especially the view shown below is familiar to almost everyone. It is also supposed to be one of the places with the lowest light pollution in the world. Therefore it is the perfect spot for night time and milky way photography – something I definitely want to get into. They even offer special guided tour for that purpose at Arches National Park. I have worked on some research on bacteria collected from Yellowstone National Park for a couple of months. Therefore, I definitely wished I could see the place the bacteria came from. Of course, I am also curious to see all the colored lakes that made the park so famous. I was super close to spontaneously visiting the Death Valley National Park a couple of years ago and but didn’t go through with it because I felt so unprepared. I wasn’t exactly sure if that park needed more preparation and planning and so I put it off. Friends of mine showed me photos of their visits and I know now that the location is definitely worth preparing for and enduring the heat. As this is one of the few parks in California that I haven’t seen, this one might be the first one that I get to check of this list. Both Grand Teton and Zion (next on my list) made the cut simply for their breathtaking landscapes and because they are somewhat close to my new home, so I think I can check them off my list sooner than some of the east coast parks. Tell me in the comments below, which parks have you seen? Which ones are on top of your bucket lists? PS: Got inspired to visit a park soon? Sept 24th and Nov 11th are the last days this year with free admission to every National Park. If you need some new outdoor gear for your next trip to a National Park, check out the brand Cotopaxi. They offer really nice backpacks for example. Buying their backpacks, helps Cotopaxi to fund solutions that address the most persistent needs of those living in extreme poverty. Using this link you can get 20$ off your first order. PPS: The photos of the Yosemite / Joshua Tree / Sequoia National Parks are my own. Owners of the other photos are declared in the captions. These are all officially on my bucket list!!! Loved this post! I love this idea! I have never been to any of them, but would love to visit them too! I’m glad you liked it 🙂 Thanks for stopping by! I haven’t been to any on your list. The only one I have been to is Great Smoky Mountains and I love it there! It’s my home away from home! I’m glad the list inspired you, Mary 🙂 Thanks for stopping by!